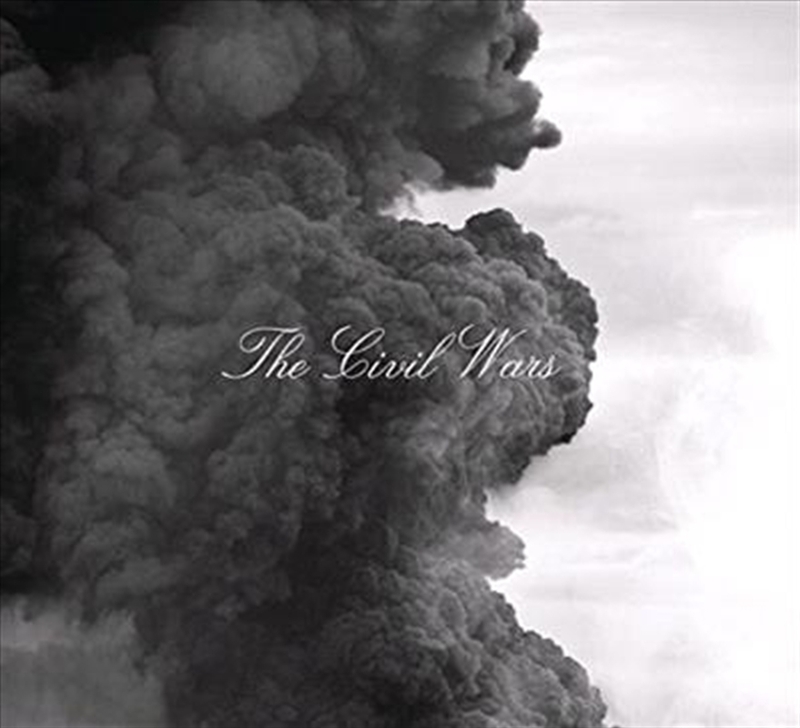 The Civil Wars' highly anticipated sophomore self-titled album is the follow up to the three-time Grammy Award-winning duo's acclaimed debut, Barton Hollow. The Civil Wars was recorded in Nashville between August 2012 and January 2013. Charlie Peacock was once again at the helm as producer for the album. Additionally, Rick Rubin produced the duo's performance for the track "I Had Me A Girl" in August of 2011. Peacock later completed the track by producing the instrumentation and mix. The album was recorded amidst a grueling touring schedule, exhausting workload and a growing disconnect from their families.